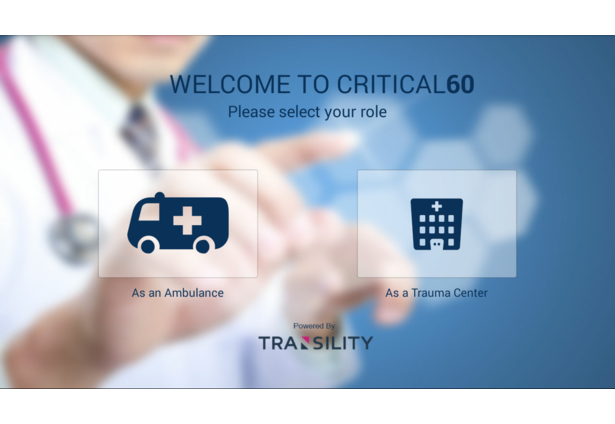 Critical60 helps medical staff in monitoring trauma patients and directing treatment during the Golden Hour. It works in two modes: Ambulance mode and Trauma Center mode. 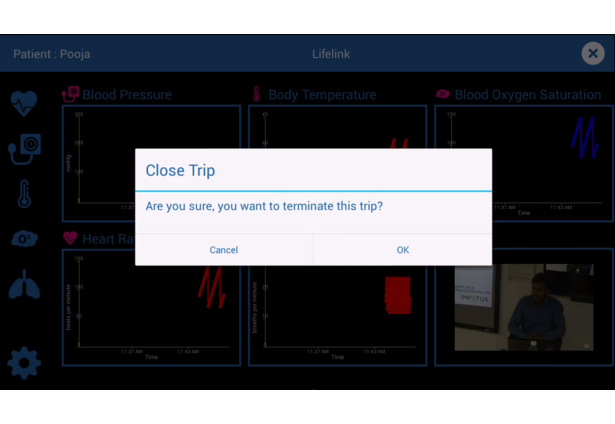 In ambulance mode, trauma centers list along with their distance with current ambulance location help in deciding which trauma center should be targeted by the user. 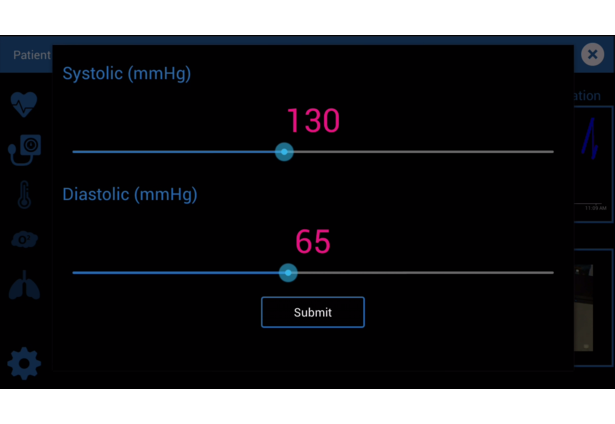 The ambulance location and patient health vital attributes like blood pressure, heart rate, etc. 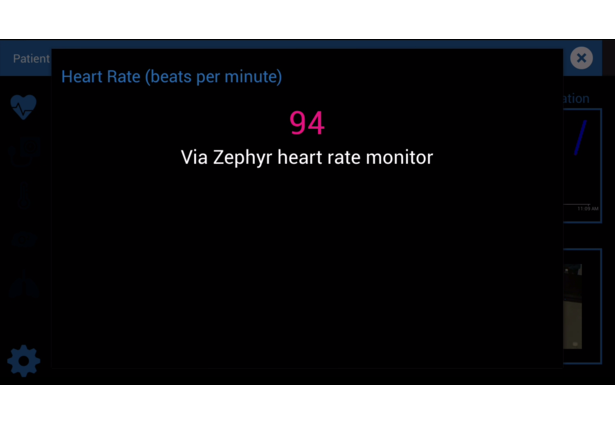 get pushed periodically, either by using connected medical device - Zephyr Heart Rate monitor or manual entry by the in-ambulance junior, based on the configured frequency. 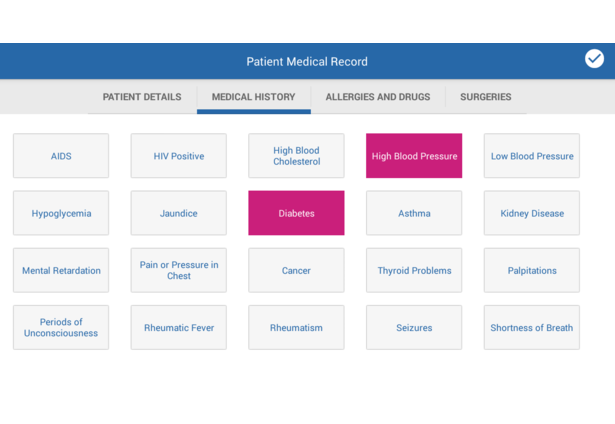 Patient health record can also be saved by the consultant while travelling in ambulance, if information is available. 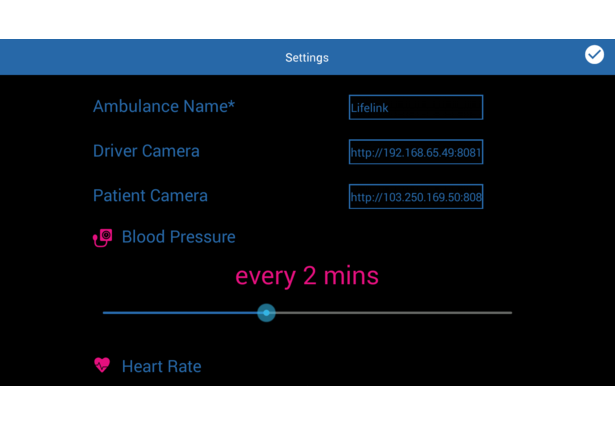 In trauma center mode, consultant from trauma center end can monitor all ambulances that target to reach the given trauma center together with other free ambulances. 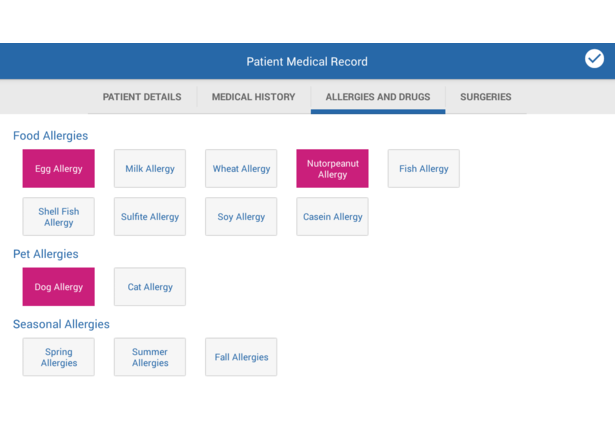 In particular, the current ambulance location and essential patient vitals live charts along with patient medical history can be browsed by a consultant and essential treatment guidelines can be provided to junior at ambulance end. 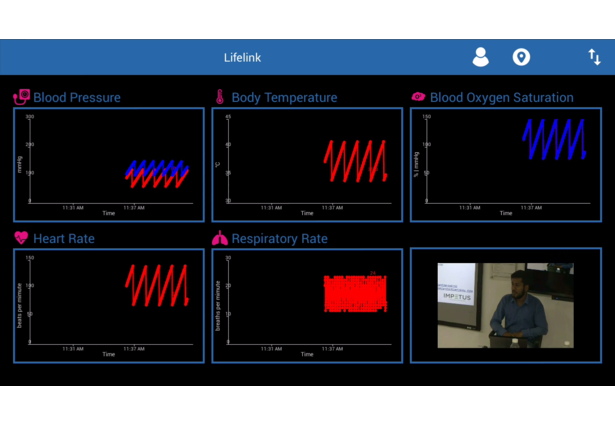 This mode also supports Ambulance monitoring by providing vital details on Ambulance utilization pattern by leveraging Ford OpenXC data, together with provision for live video communication between ambulance driver and ambulances manager. 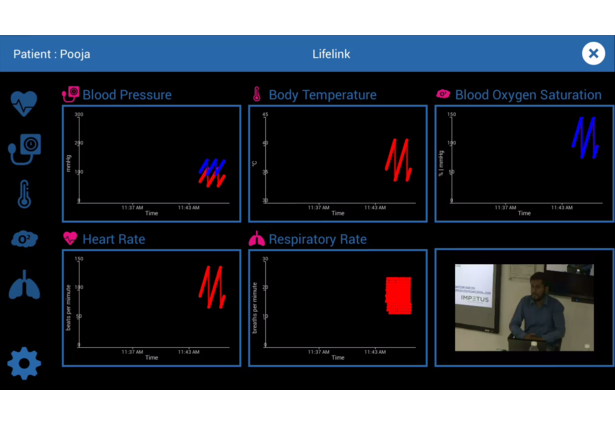 Apart from this, app has a provision to set two-way live video communication between junior in ambulance and consultant at trauma center, if IP cameras are setup at the respective locations. 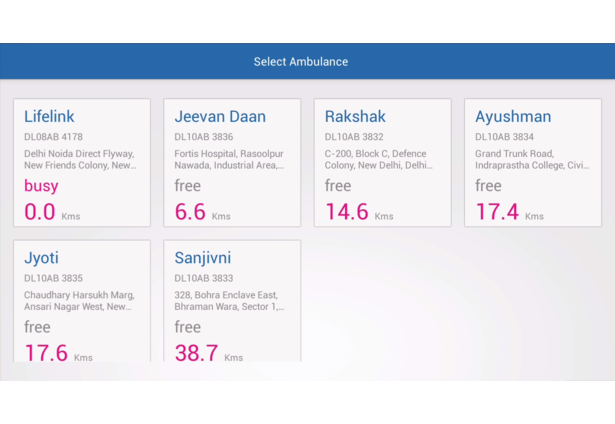 Ambulance dashboard leverages OpenXC data to help in the monitoring of current ambulance location, usage and productivity. 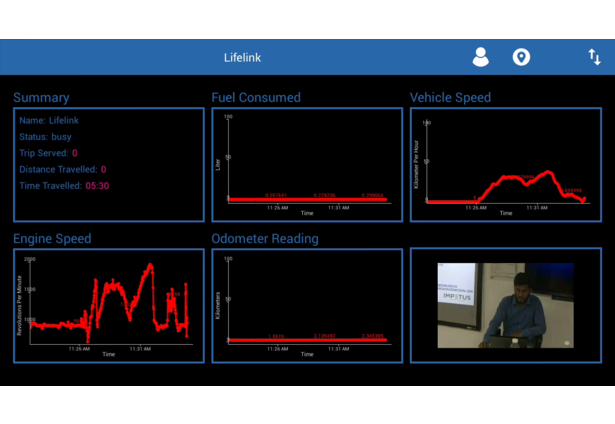 Some OpenXC data used currently include fuel consumed, odometer reading, vehicle speed, engine speed, etc. 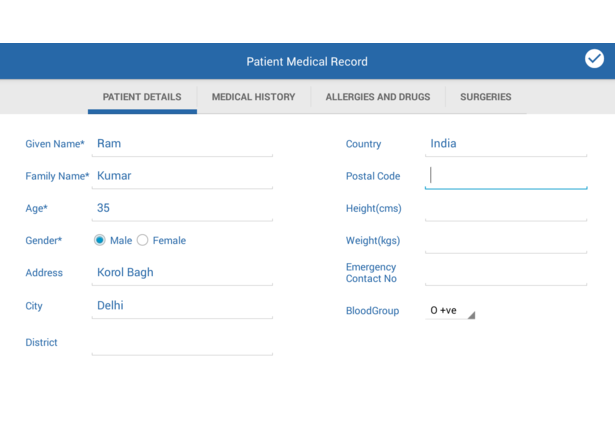 Using the odometer reading and internal algorithm implementation for tracking patients served by ambulance, basic analytics is being provided to help the administrator under number of patient trips, distance travelled to serve them and time taken by an ambulance on current date. 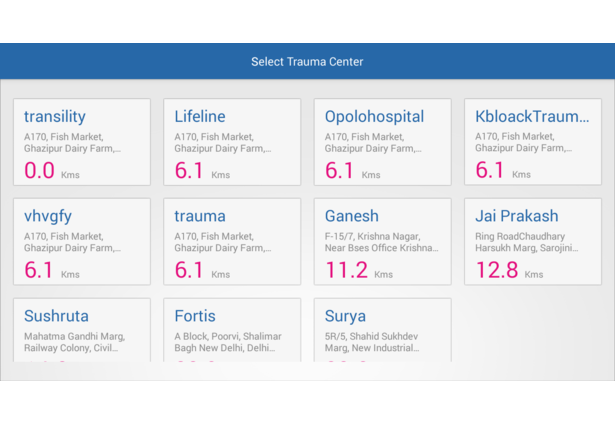 The app has few trauma centers and ambulances being pre-configured at Critical60 backend (deployed at Transility end on public IP) to provide better visualization of the complete usage scenario in the two modes. 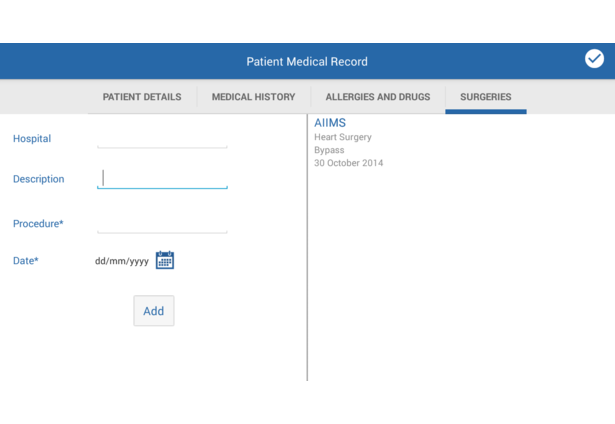 The Critical60 Android app leverages OpenMRS at backend for storing patient health record. Comments for this submission are closed. View the software in pooja_maheshwari's portfolio to continue the conversation.